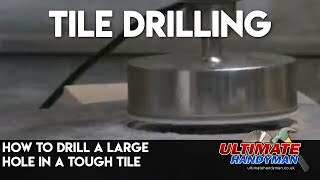 Drilling is one of the most common things done when doing DIY, for that reason a drill is one of the most widely used power tools in the world. 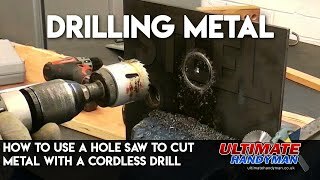 This section has all the drilling videos you will ever need including videos on how to drill wood, metal, plastics and masonry. 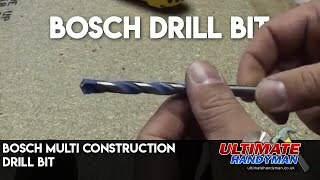 Bosch multi construction drill bit are tested, these drills can be used on wood, metal, masonry and tiles. 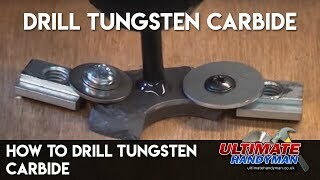 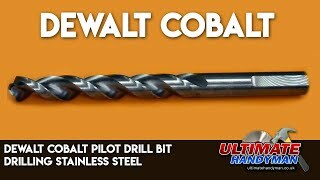 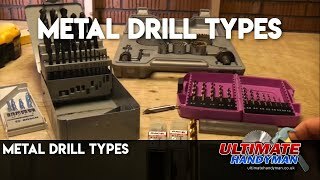 Metal drill types, this video is one of three on drilling metal. 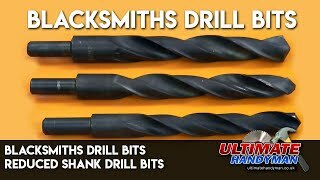 When drilling metal you are often restricted by the size of the drill’s chuck but by using reduced shank drill bits, often called Blacksmiths drill bits you can easily drill larger holes as long as your drill has sufficient power.